If you are looking for an experienced Gilbert locks change specialist, call our technicians for FAST locks changed service any time of day. 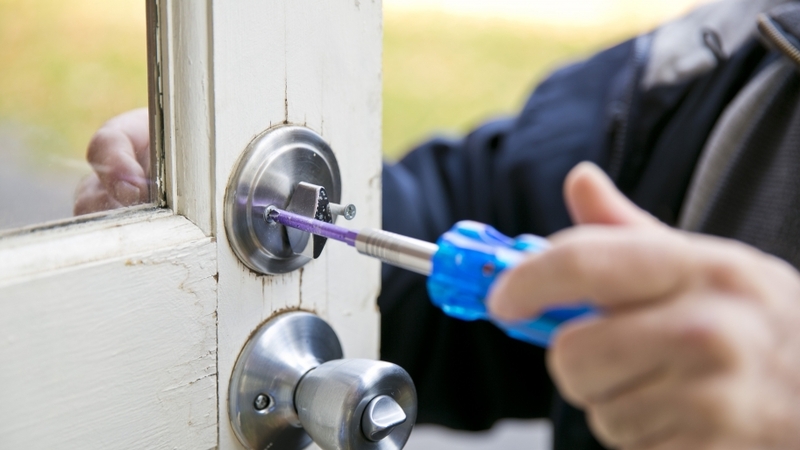 We are a team of mobile locksmiths in Gilbert AZ and offer locks changes service for residential and commercial customers 24 hours a day, 7 days a week. We can perform all types of lock installations for doors and entryways at some of the most affordable rates in town! All of our technicians are fully licensed, bonded, and insured. You can count on us to do a quality job and take care of any type of lock repair, replace, and installation quickly and efficiently. Our technicians will arrive with all the tools and parts they need to get to work immediately. We use only the highest quality of locks and parts in the industry. Call our Gilbert AZ locks change specialists at: (480) 378-3554! There are several reasons why you may need to change your locks. One of the most common reasons why residents and commercial customers around Gilbert call us for locks change services is that they are moving to a new property and want to change out their locks. Others want to make their home or property more secure. The BEST Locks Change Service in Gilbert AZ! We will recommend on locks and locking mechanisms depending on the type of the property, and your unique needs. You can count on our Gilbert locks change specialists to make a professional recommendation so that you get exactly what you need. You also will get from us 150 days warranty for parts and labor. At Gilbert Locksmith we offer some of the best rates for locks change service. Are you looking for lock replacement service?